This is the untold story of the attack on Irish peacekeepers in At Tiri in South Lebanon. 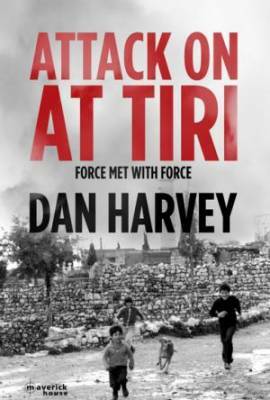 It’s April 1980 and Israeli-backed militia attempt to take over the village of At Tiri only to be met with force by the Irish Defence Forces. This is the untold story of what happened.